World Wide Knit in Public Day has become a phenomenon since it was launched in 2005, by Danielle Landes. So much so, in fact, that the event now runs over a full week! WWKIP began as a way to bring knitters together, out of the closet and into fresh air. 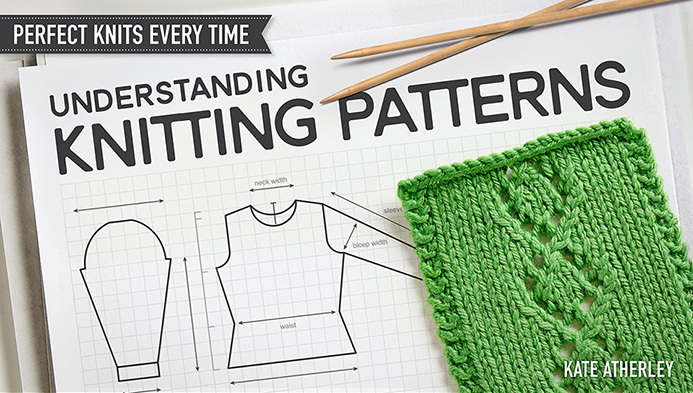 Although knitters have been gathering together for many years – in each other’s homes and in stores, on “stitch nights”, and at events and retreats – but it’s usually knitters among knitters. The purpose of the day is to bring knitters out into public, amongst the “muggles”. WWKIP events often include knit-ins at parks and sporting events and shopping malls. For a list of events, consult the Ravelry forum, and check with stores and guilds in your area. Sunday June 9th, there will be an event in High Park in Toronto. The Purple Purl in Toronto will be taking over a local park, Saturday June 8th. 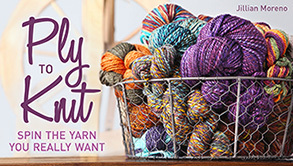 Shall We Knit in Waterloo is running a wedding shower for friend of Knitty, Kim of indigodragonfly yarns, Saturday June 15th. The Prescott, Arizona Knitters will be at the Farmer’s market on Saturday the 8th. Sunday June 9th, knitters in Taunton, Somerset, will gather at IMAGINE, DESIGN, CREATE. Knitters in Chicago will be gathering Saturday the 8th in Millennium Park, in the Boeing North Gallery. The Flowertown Knitting Guild in Summerville, SC is hosting two events, one on the 8th, one on the 9th. Black Hills Fiber Arts Guild will be hosting a WWNIP event on June 11, 2013, from 4-7 pm at the Main Street Square in Rapid City, South Dakota. The Northern Lights Valley Knitters guild will be knitting in public at Newcomb Park in Wasilla, Alaska Saturday, June 15 from 1 to 3 pm. Knitters in Washington state are invited to gather June 8th at Bookend Coffee Company inside the Everett Public Library. 2702 Hoyt Ave Everett Wa from 10am to 5pm. Other Toronto events info can be found here. Put info about your events in the comments below! June 8th is International Yarn Bombing Day, and the first day of World Wide Knit in Public Day. The Stitch-Wits stitching group and OC3 teens will be hosting a yarn bombing of the Old Colorado City Library (pillars, trees, light posts, books!). Have a piece you can add? Come join us! Otherwise just spend a little time knitting in public with us! Chilliwack Common Threads invites everyone to join us at Sardis Park from 10-2 on Saturday June 8. 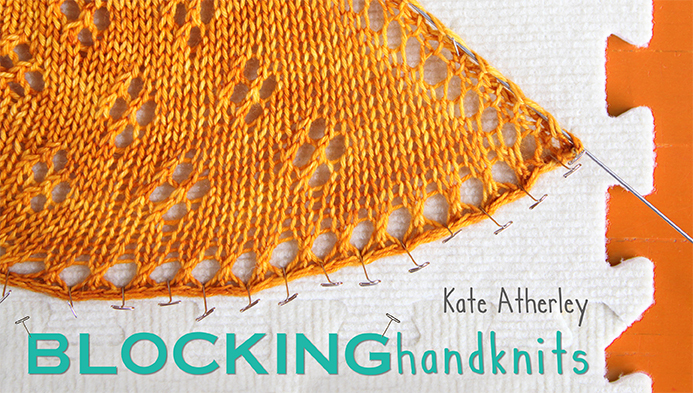 How many local knitters are friends we have yet to meet? WWKIP and a fundraiser for the new indigodragonfly studio. Events at the store, with some remote online participation possible as well. June 8th, all day in Fort White, Florida we are having a Knit in Public event at Bella Luna Knits. 10am to 8 pm, bring a lawnchair, bring your lunch and fiber project and join us for an all day knit-in. Spinners, weavers, crocheters and knitters all welcome! We’re having an event at the local cafe to spread the word about our knitting night! Hidden River Yarns in Philadelphia will be hosting an event on Saturday, June 8, noon to 7 pm. We will be taking over the sidewalk and mini parklet in front of my store. There are some benches and chairs, but I encourage anyone with a camp chair to bring it. We are in Manayunk, at 4358B Main Street,between Levering and Cotton Sts. See you on the 8th!I love a good fiber rich party! 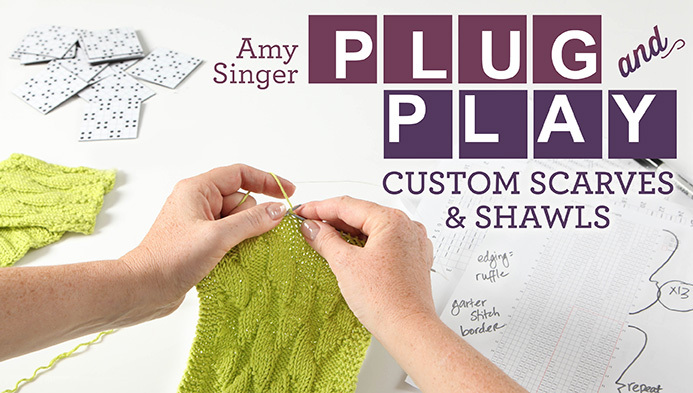 The Gold Cost Knit In Public Hunt group on Ravelry will be hosting a single day event. There will be games, prize raffles, and demos/classes! 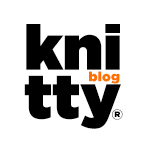 Relentless Knitting Company is hosting WWKIP on June 15 from 2-6 at Good Earth Coffee on Pandosy St, Kelowna, BC, Canada. other knitters around the world on the same day!